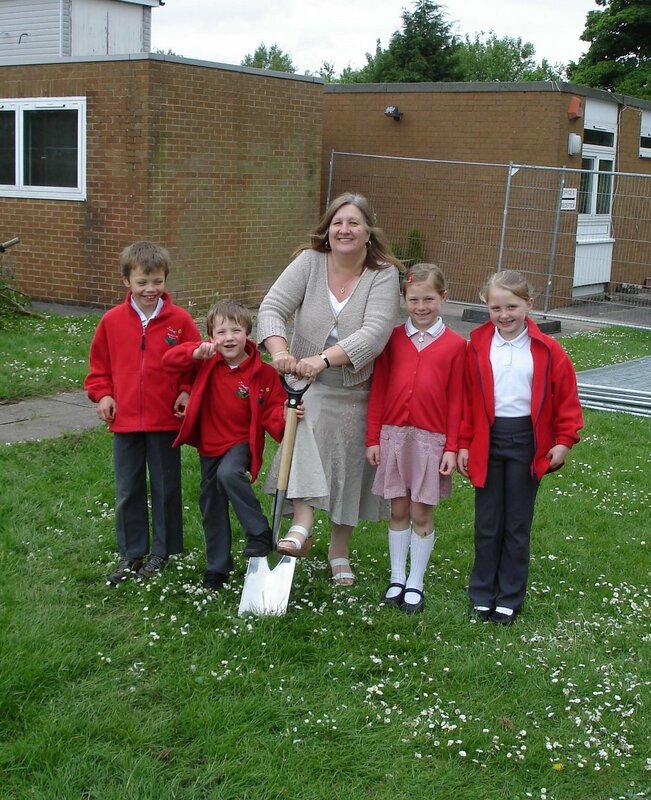 Construction work has just begun on a new Early Years Building at Kensworth Lower School in Bedfordshire. Completion is due in time for the start of the new academic year this September. The pre-school currently operates from the school hall, but PCMS have designed a new purpose built facility to cater for up to 20 children. There will be a large internal play area, a covered outdoor play area, WCs, office and kitchenette together with plenty of indoor and outdoor storage. The scheme also includes improvements to the school entrance, providing a new covered entrance canopy. This entry was posted in Uncategorized on May 19, 2009 by admin.